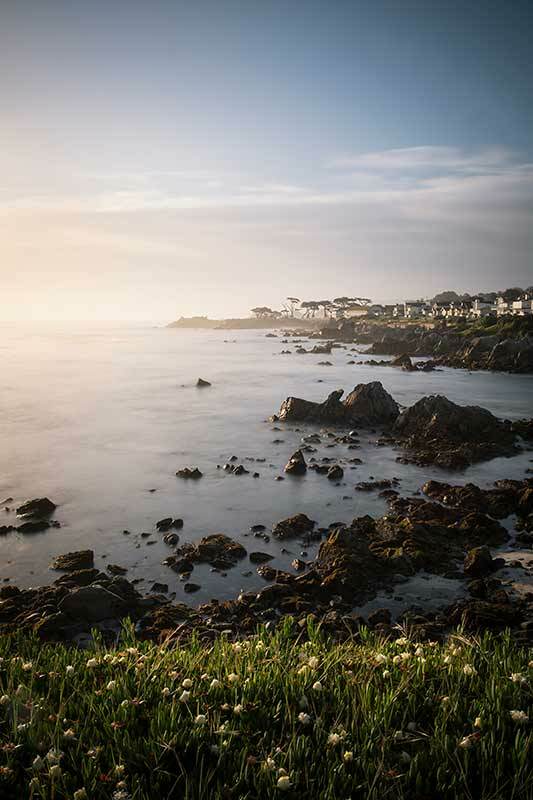 My parents used to take my brother and I to Monterey, Pacific Grove and Carmel for summer vacation when I was growing up. I loved everything about these vacations from the cool morning fog, to Dennis the Menace Park to the beautiful Monterey Bay coastline. I'm fortunate that I now live less than two hours away from here so I try to visit at least once a year now with my own family. I love Pacific Grove.